What Is A Dual Disc Clutch? 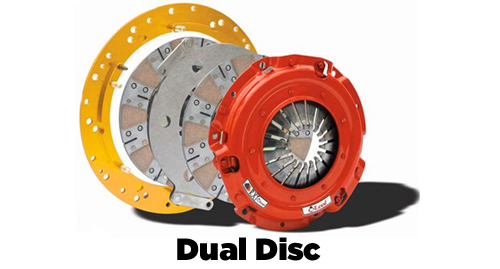 Dual disc clutch vs single disc clutch is one of the most common questions we get here at LMR. We explain what a dual disc clutch is and why you may need one. Dual Disc Clutch’s consist of four major components. These are going to be the pressure plate, clutch discs, floater plate and flywheel. 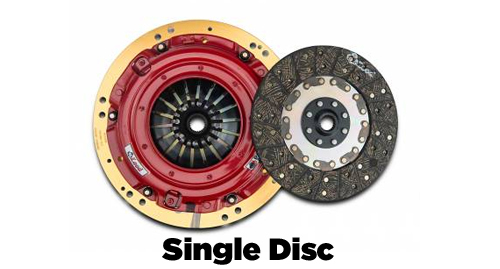 Comparing these next to a traditional single disc clutch you will see these differences. All of these parts will look very similar, other than the floater and the 2 clutch discs of course. The flywheel bolts to the crankshaft like a traditional single disc set up. Next is your first clutch disc, this will be followed by the floater plate then the second disc. The floater plate itself acts as an additional friction surface (just like the flywheel or pressure plate faces) for the friction material of the clutch discs. Think of this as an extension of the flywheel itself, by adding this into the mix you are multiplying the actual surface area of the clutch. With the added size of these clutches and using multiple discs, normally your release bearing used will be different. The input shaft itself is only so long, adding this extra disc in the mix normally means that your stock release bearing cannot be used. There is just no room left due to the added dimensions of the new clutches. The pressure plate will act like a tradition unit on these too. Do I Need A Dual Disc Clutch? One very common question the pops up here at LMR is “Why do I need a dual disc clutch or do I need one at all?”. Technology has changed dramatically over the years, in the past we had to rely on heavy Stage 3 style clutches for our daily driven Mustang’s. If any of you have had one like this, you know what I am talking about. With the strenuous pedal effort on these aggressive natured clutches can result in heavy clutch chatter (lower numerically geared cars) and a muscular left leg that resembles Schwarzenegger in his prime. The dual disc set up will alleviate these issues across the board. One of the largest benefits of the DD clutches is minimal pedal effort with a holding capacity that is leaps and bounds more than a majority of single disc options out there. 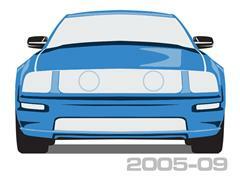 A daily driven 800-900 HP car is very common in today’s standards. These kinds of numbers are no longer limited to the weekend warrior or track use only anymore. Street driven Mustang’s making these numbers is a daily occurrence nowadays and would use these kink of set-up’s. 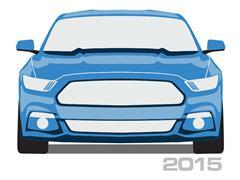 You are probably asking yourself “Does my Mustang qualify for the Dual Disc Application?”. My earlier statement of highly modified and high horsepower applications does not always necessarily come into play when deciding on a dual disc clutch. You can run one of these applications on a stock application and there would be nothing wrong with that at all. 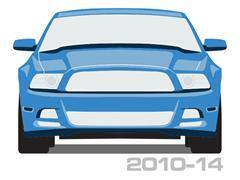 However, these do handle the extra power down the road if you do plan on building the car up over time. Dual disc clutches help spread your power over more surface area. 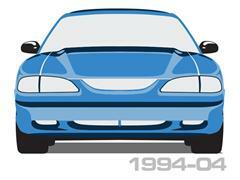 This results in a smoother engaging clutch and better drive-ability for your Stang. The main question to really ask is, “Do I want a stock feeling pedal that can hold power numbers upwards of 1000 or more horsepower?” If so then the dual disc is probably up your alley.